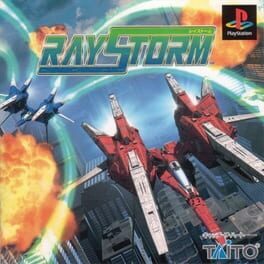 MicroBot is a twin-stick shooter video game developed by Naked Sky Entertainment and published by Electronic Arts. It was released on the Xbox 360 via Xbox Live Arcade on December 29, 2010 and on PlayStation 3 via the PlayStation Network on January 4, 2011. 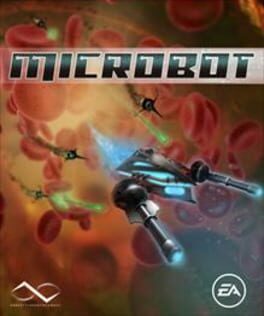 In the game the player controls a MicroBot; a microscopic robot designed to combat infections in the human body. 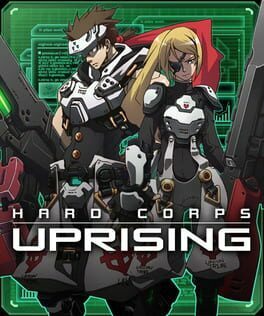 The robot is tasked with destroying previous generation MicroBots which have become corrupted while fighting disease in the body. Critics were divided on their opinions of the game, but overall review scores were moderate. Aggregate scores averaged in the 60% range for both platforms at websites GameRankings and Metacritic. Most reviewers praised the game's visual and audio presentation. They felt that the environments were convincing as areas of the body and that the soundtrack was strong. Critics differed in opinion in regards to gameplay; many praised the addition of local cooperative play and the ability to upgrade the MicroBot with new weaponry and features, but many felt the game did not add enough new gameplay elements to the genre to keep the player interested long-term. The Peregrine Falcon Strike Force, the Ikari Warriors, and the SPARROWS are once again on a search for General Morden and his army. Their mission is to catch General Morden and prevent his attempts at another coup d'état on the government. 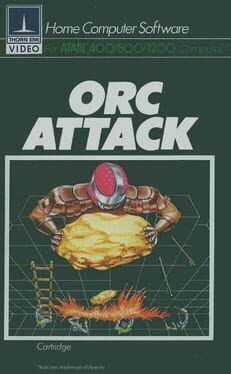 However, as soon as Morden was defeated, a strange army from the future came to his aid. Now, they must face Morden once again and this time, put a stop to his plans once and for all. 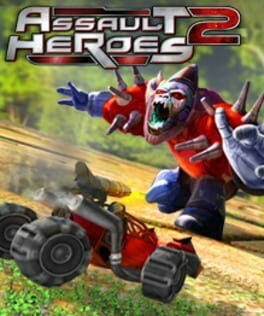 Assault Heroes 2 is the sequel to Assault Heroes, an arcade-style, top-down shooter video game developed by Chilean Wanako Studios. 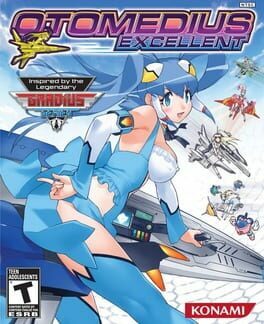 The game was released on May 14, 2008. Under Defeat is a shoot 'em up arcade game by G.rev. 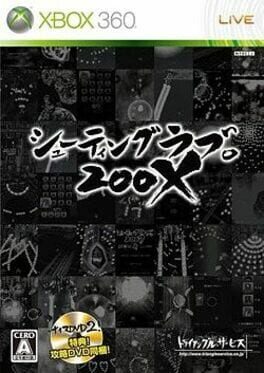 It was released for the Sega Dreamcast in March 2006. The game takes place in an alternate reality based on World War II, and, in a controversial twist, players control German-speaking characters (under the banner of "the Empire"), fighting against enemies ("the Union") that speak English and possess weapons patterned after those of both real-life Allied and Axis powers (for example, naval units in Level 2 bear heavy resemblance toward the Imperial Japanese warships). 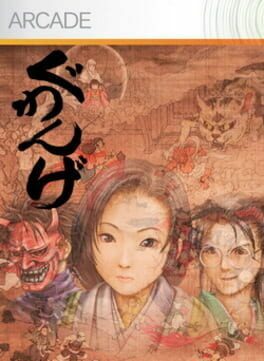 The game was released very late in the life of the Dreamcast, but sold much better than expected, probably because there were no other home ports planned in the foreseeable future. Players assume control of a helicopter, which can be rotated like a more limited version of the mechanism in Zero Gunner 2. 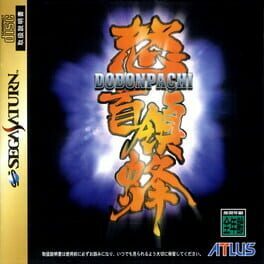 Gameplay is largely very traditional, and bears a strong resemblance to some older Toaplan games, especially Twin Cobra. It uses 3D graphics, and a slightly angled perspective to give the game more depth than most other titles in the genre. 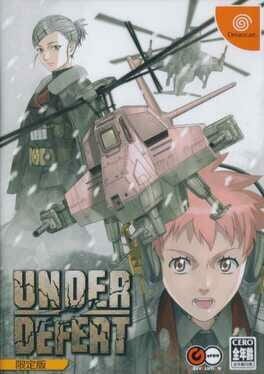 On October 27, 2011, G.rev announced a remake titled Under Defeat HD to be released for the PlayStation 3 and Xbox 360. 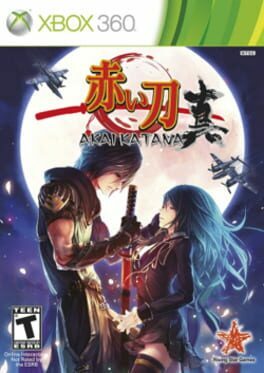 The game is released by Rising Star Games on February 23, 2012 in Japan, November 9, 2012 in the UK and set to be released on November 28, 2012 in North America for PlayStation 3 only and January 25, 2013 in Europe. The Xbox 360 version for North America was released on August 26, 2014 as a downloadable game-only under Games on Demand. 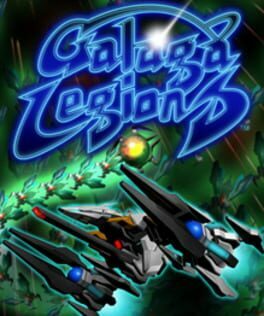 An upgraded version of Under Defeat HD (PS3, Xbox 360) was made on Sega Ring Edge 2 arcade System, named Under Defeat HD+. Now that version is coming to arcades with some improvements via Sega’s ALL.NET. Among the enhancements this will have is a horizontal orientation mode, more detail in the battlefield and a “New Order” mode where apparently you can choose from different types of aircraft. 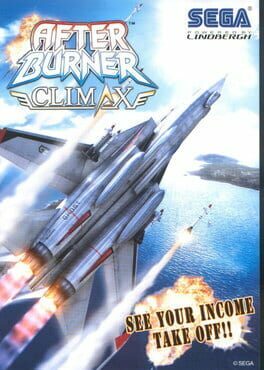 Sega's airborne combat series soars back into arcades with more than 20 stages of high-flying action in After Burner Climax. 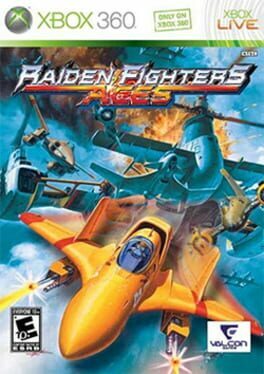 Players can climb into the cockpit of an F-14 Super Tomcat, an F-15E Strike Eagle, or an F/A-19E Super Hornet and speed through the skies, dodging planes, rockets, and bullets while try to target and take down as many enemies as possible. 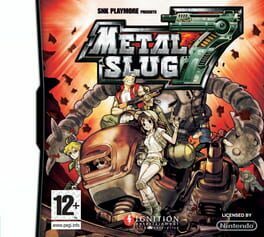 A branching storyline and time limits force gamers into split-second decisions, but once the "Climax Gauge" is full, time slows down momentarily to let pilots unleash a screen-clearing fusillade of bullets.